The large Oak tree pictured is estimated at 300 years old. Make this tree your front or back yard with your new home. From the road this entirely wooded parcel, slopes upward so you would build on a higher elevation than the road shows you. 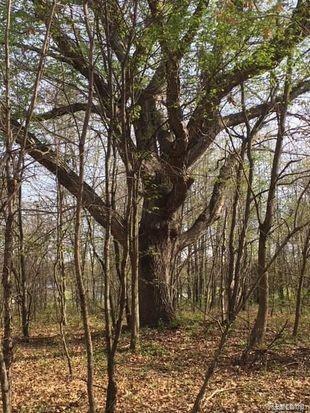 Walk the property and you will find out that not only is there a 300 year old oak tree, but many, many other oak trees. Make this your private wooded homesite, with hunting or hiking out your back door.